Here's an upcoming new television series rounding up a rather impressive and charismatic cast with a unique twist in the plot! 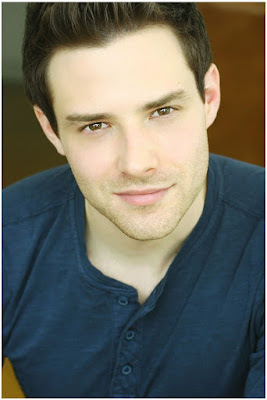 Just hunking up the already gorgeous and beautiful ensemble of actors in ZOOBI- QUITY series lead by stunning Kim Raver and seductive Peter Facinelli, is dashing Ben Rappaport! Fox's light medical series, coming from BONES producers, based on the best selling book by Dr. Barbara Natterson Horowitz and Kathryn Bowers, will follow the unlikely pairing of Dr. Kara Martins (Marsha Thomason), a successful, driven cardiologist as she risks career suicide by teaming with Dr. Lucas Cort (Peter Facinelli), a brilliant, socially challenged veterinarian who relates better to animals than people. They try to put aside their competitive natures to cure the incurable using a unique blend of cross species medicine that’s never been tried before. Kim Raver will play Dr. Julia Fowler, the chief of medicine at Chicago Hospital, the part originally male in the book. Ben Rappaport will play Dr. Henry Lowe, a cardiology resident. Ambitious and always concerned with doing the right thing for his career, he surprisingly bends hospital rules. In the news coming from Disney, beside the info that the work on the FROZEN 2 script is well under way, 'Variety' reports that they have acquired movie rights on CHRONICLES OF PRYDAIN fantasy novels from Lloyd Alexander which, two decades ago, were the basis of their BLACK CAULDRON animated movie. The saga follows young Taran from youth to maturity, an assistant pig keeper who dreams of being a grand hero. Set in the magical land of Prydain, which resembles ancient Wales the story sees him engaged in a series of battles with Annuvin, the Land of Death. Other key characters are the young princess Eilonwy, the bard Fflewddur Fflam and a wild creature named Gurgi. In other television news, NBC has finally found a young man who will star opposite legendary Stockard Channing in the pilot for their new multi camera sitcom ME AND MEAN MARGARET! Handsome ALLEGIANCE star Gavin Stenhouse will lead an unlikely buddy comedy that follows Margaret (Channing), a fiercely candid and often offensive legendary actress, and Ben (Stenhouse), the ambitious 27 year-old lawyer forced to babysit her. Naturally conciliatory but not a doormat (entirely), Ben is a nice, responsible lawyer who accepts his latest assignment as the legal conservator/ babysitter for the notoriously mean and mischievous former actress Margaret Manley (Channing), but quickly realizes it’s more than he bargained for. He’s forced to go way outside his comfort zone and think on his feet — and in the process, learns a thing or two from her about standing up for himself. I like Stockard Channing so I'm glad to hear she's got a new sitcom in the works! can't wait, such a lovely casting! The Chronicles of Pyrdan sounds pretty good. What pig keeper doesn't dream of being a hero. And I'm guessing the piggies might talk in the movie. Zoobiquity does have an interesting premise and a good-looking cast. 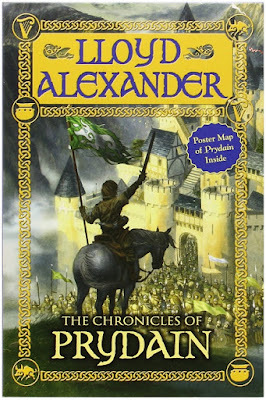 The adaptation of CHRONICLES OF PRYDAIN sounds like something to look forward to! Dr. Kim... I'm not feeling so great. And then I'd wake up. the whole of you or just parts of you? Part of me, of course. Hello! 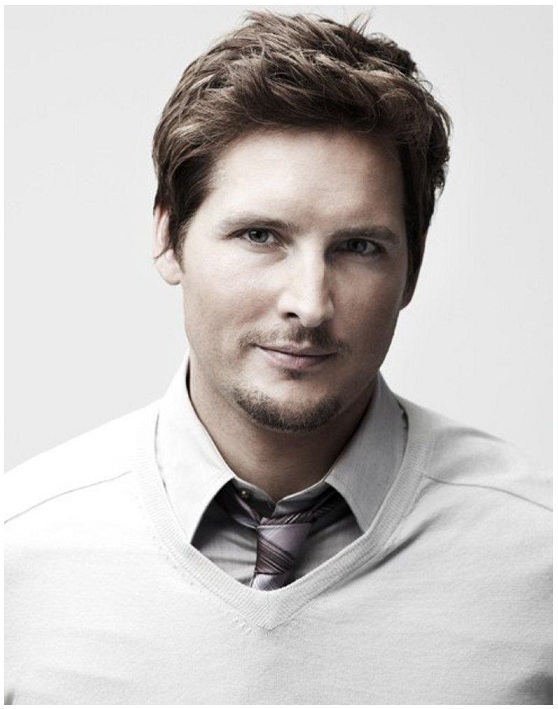 We are watching Nurse Jackie right now on Netflix, and we think Peter Facinelli is great in that series. He's one of those actors that I have seen in numerous things, but I guess I never remember him. I went and Googled his other films after this post and was kind of shocked that he's been in so many things I've seen. I always liked Jennie Garth in 90210. I can't say I've seen her in much these last few years, though. I liked Black Cauldron despite it's obvious issues. Hopefully this adaptation plan of Disney's fares much better. Good luck Cross Species Medicine, good God.